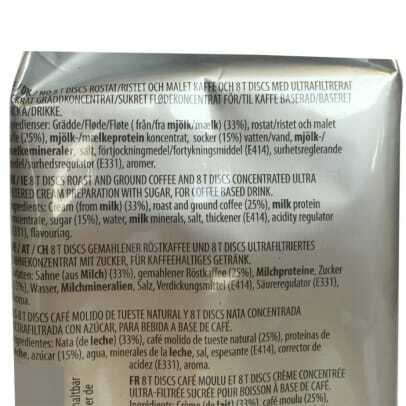 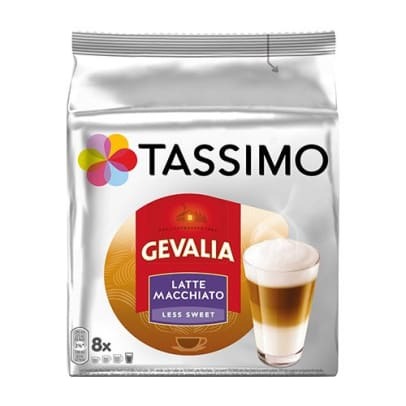 Now you can enjoy a Latte in a less sweet version with 30% less sugar. 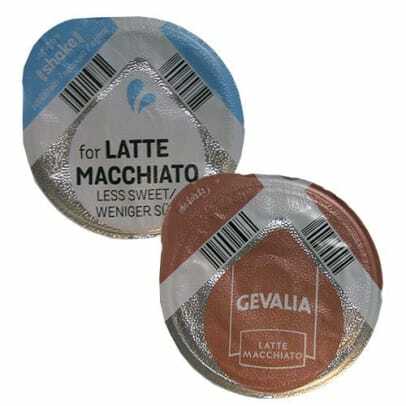 Enjoy an intensive espresso with good milk and mild sweetness, topped with a fine layer of foam. 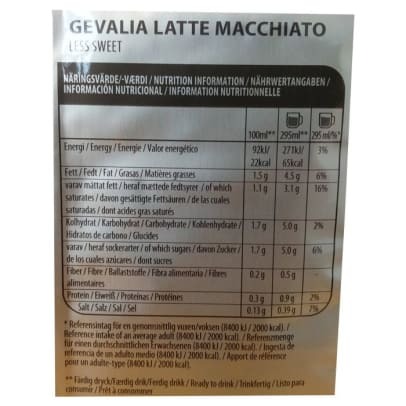 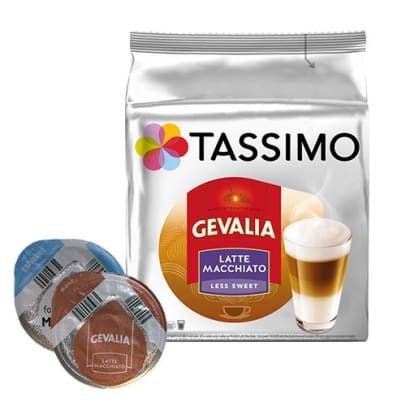 The result from Gevalia Latte macchiato is a delicious 3-layer Latte with only 66 kcal.